Afternoon, take a walking tour of the Hoi an ancient town center to visit former merchants’ houses, the 400 year-old Japanese Covered Bridge and the colorful market. Dinner at Indian restaurant. Overnight in Hoi An. 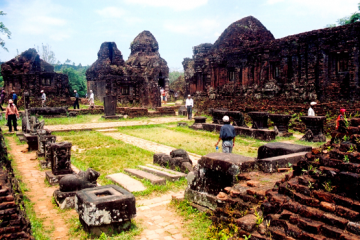 Then move to Hue ancient town via the scenic fishing village of Lang Co and the Pass of Ocean Clouds. 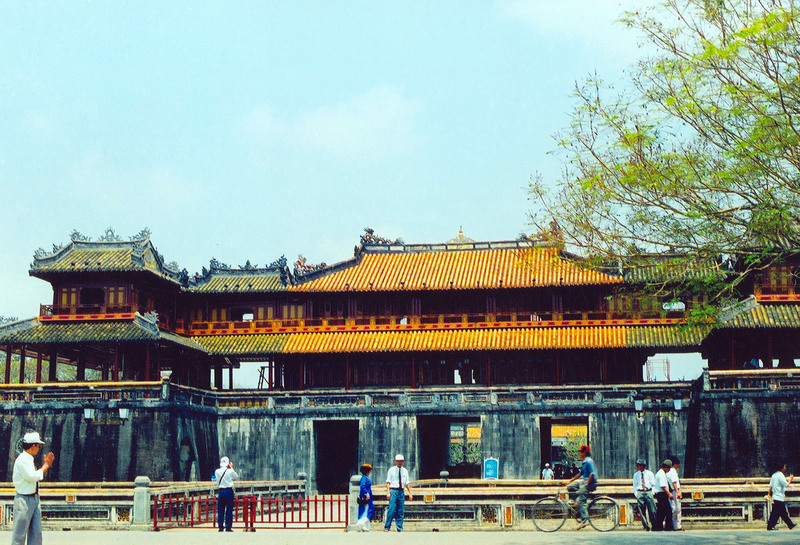 we visit Imperial Citadel from where the Nguyen Dynasty ruled between 1802 and 1945. Have dinner at Halal restaurant. Evening: Enjoy traditional music by boat on Huong river. Overnight in Hue. 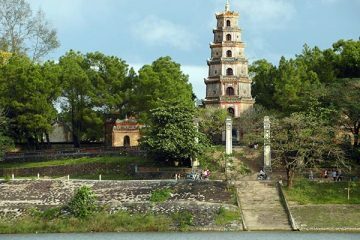 After breakfast, you will take a boat trip along the romantically named Perfume River visits Hue’s best-known religious site, Thien Mu pagoda. 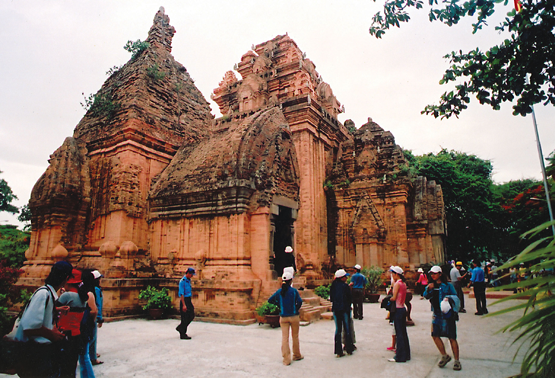 visit the mausoleum of former emperor Minh Mang. Lunch at local restaurant. 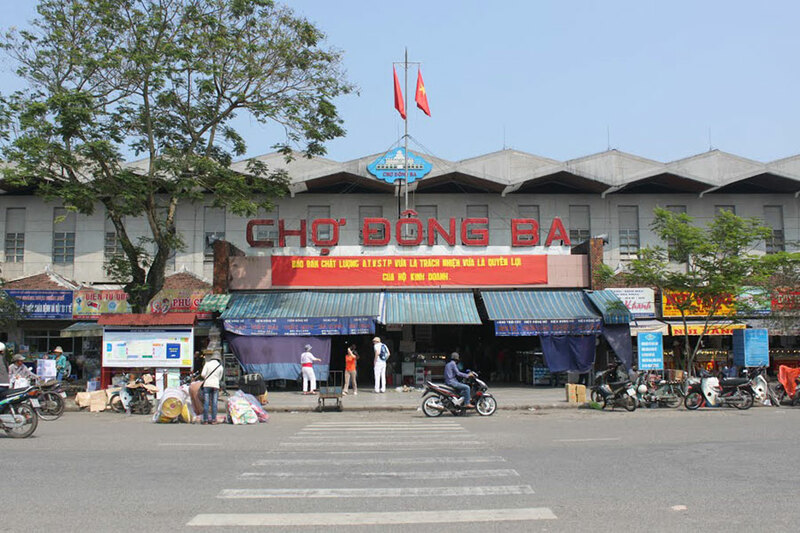 Then visit the Dong Ba market. This market is strongly recommended to someone who interested in Vietnamese food or culture. 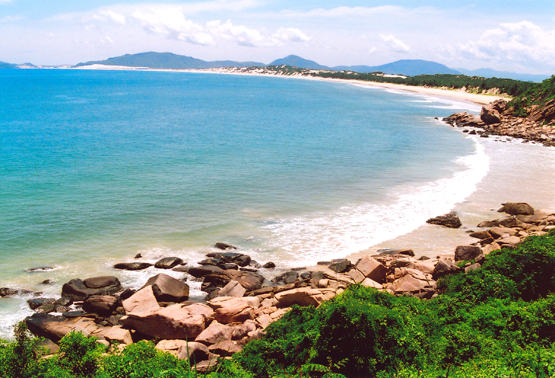 Back to Da nang. Have a dinner at Indian restaurant. Overnight in Da Nang city. 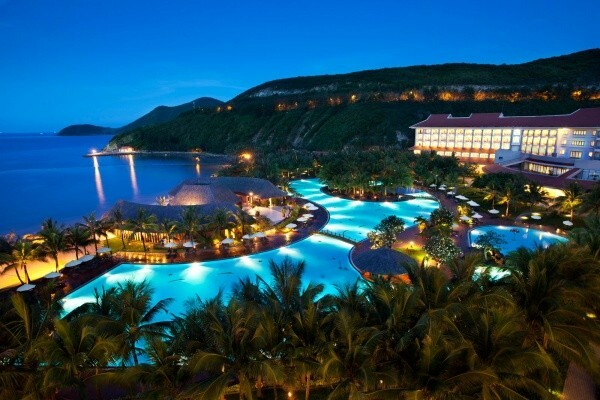 Evening: free to enjoy Da Nang city by night. Have breakfast at hotel. 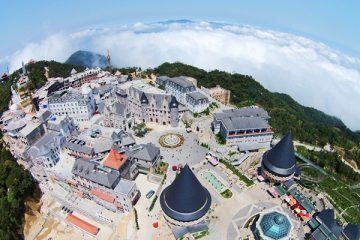 Transfer to Da Nang international airport for your flight.